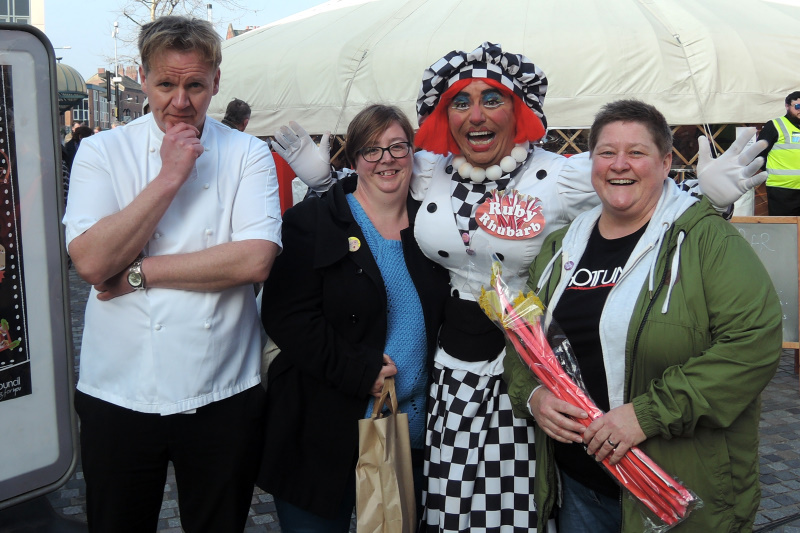 I was bringing some Gordon Ramsay Lookalike style tothe festival by meeting the stall holders and checking out the local produce, as well as taking in the music tent, and mixing for photos with the visitors. Thank you to the Wakefield Council team for having me appear at such a cool event! 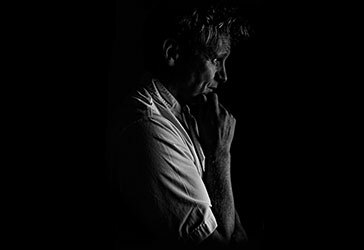 For more on hiring my Gordon Ramsay Lookalike services for your next event, please checkout my contact page! 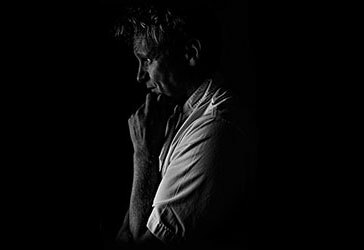 Gordon Ramsay Lookalike contact page: Contact me here!